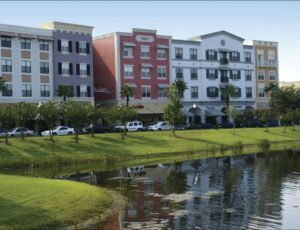 Carefully planned from inception, our communities strive for excellence in New Urbanism and sustainability. 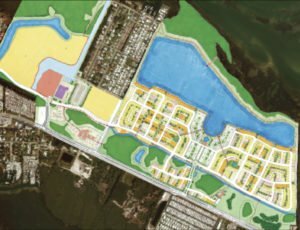 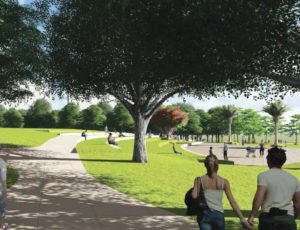 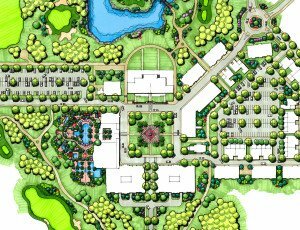 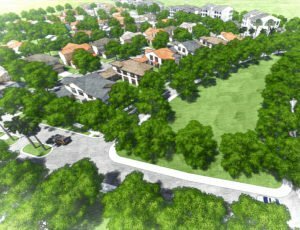 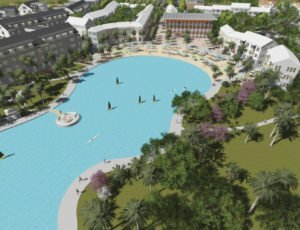 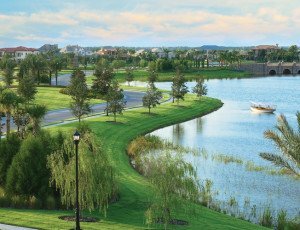 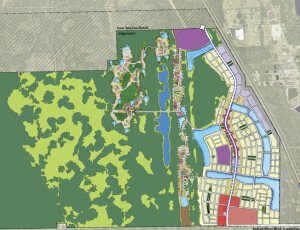 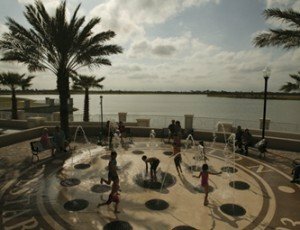 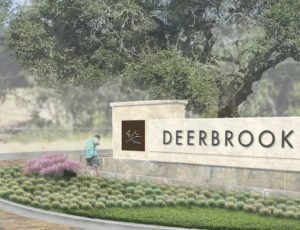 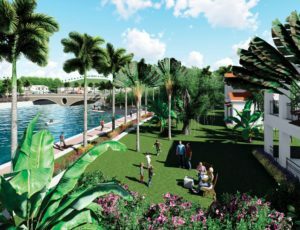 3,200 acre community in central Florida focused on active living. 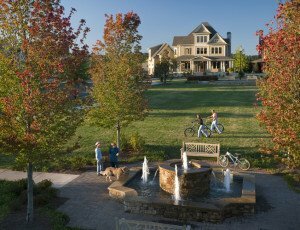 Luxurious upscale living amidst a tuscan landscape. 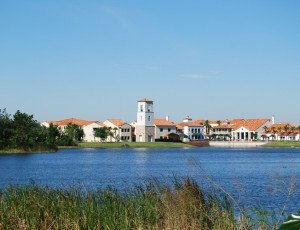 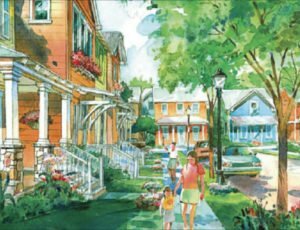 One of the most successful master-planned communities on the east coast.